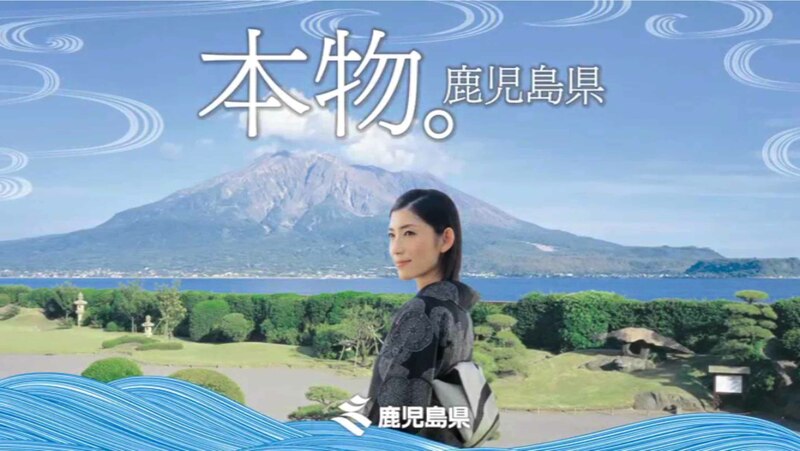 “Kagoshima Prefecture” is located in southernmost of Japan. Since time immemorial, it has been the gateway to Japan’s cultural exchange, which was deeply influenced by mainland areas such as China, some southern island countries, and even distant Europe. As a result, the Kagoshima Prefecture became a prominent and “Orthodox” treasure house of the traditional artistic handicrafts in Japan. Copyright © 2012 TEPIA ALL RIGHTS RESERVED.